PwC are, once again, supporting the BBC Radio 4 Christmas Appeal with St Martin-in-the-Fields. 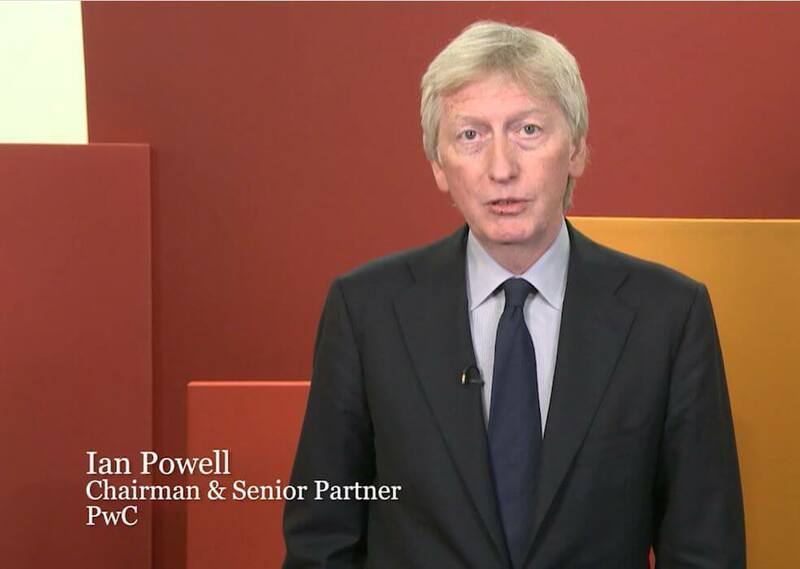 Ian Powell, Chairman and Senior Partner at PwC, in this video encourages staff to support the Appeal by volunteering or making a donation through the PwC Foundation. PwC staff who would like to volunteer to support the Appeal should follow this link to sign up. Volunteers, many from PwC, have taken calls from donors to the Appeal for many years. Recently we have worked with PwC to set up a volunteer call centre on Appeal Day (7th December) which this year will be at 1 Embankment Place. This year volunteers will be taking phone calls throughout the period of the Appeal – from 7 December to 24 December. The call centre will be ‘scaled’ to meet demand. On this the main Appeal Day approximately 100 people will answer calls, drawn from PwC, BBC Radio 4, St Martin’s and other organisations. On other days a smaller call centre will be established with between 3 and 12 operators. This will be located at PwC’s office and at St Martin-in-the-Fields. Click here to sign up. During December the Christmas Appeal presents an exhibition in the Foyer at St Martin’s which highlights the work of The Connection and the Vicar’s Relief Fund. The volunteers will be meeting members of the public and will be thoroughly briefed as to their role and responsibility. On each day a team leader will be nominated – ideally someone who knows St Martins. Visitors to the exhibition will be invited to participate in an activity. We will also have activity sheets or quizzes for people to do. A preparation and training event will be held during the last week of November, when the exhibition is up. Click here to sign up. We are seeking to recruit a group of volunteers active in social media to support the Appeal from late November through to Christmas. These people will be encouraged to communicate as widely as possible about the Appeal using Facebook, Twitter etc. Click here to sign up.